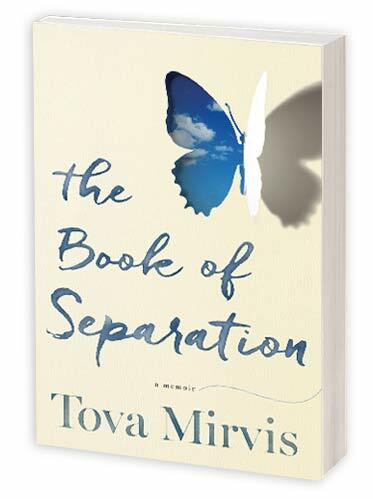 "Tova Mirvis perfectly, beautifully, unsettlingly captures the particular horror—existential and otherwise—of dismantling a long marriage and starting one’s life anew...a heartbreaking, life-altering book." "Moving, inspiring… A thoughtful and courageous memoir of family, religion and self-discovery." "Bold… Compassionate… An introspective and fascinating story." "The Book of Separation is an elegant, beautiful, carefully drawn story of love, tradition, inner conflict, and loss. This extraordinary memoir resonated with me more than I can say." 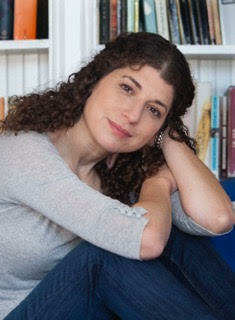 "Tova Mirvis brings us into her heart-wrenching decision to leave her marriage and the world of Orthodox Judaism behind. Her exploration of faith and self are truly miraculous. This book is a wonder!" 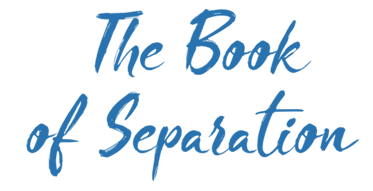 "The Book of Separation is fiercely inspiring, and illuminates the too often dormant power within all of us to live in accordance with who we truly are." "Tova Mirvis’s memoir, beautifully written and fiercely honest, is a moving reflection on what it means to take responsibility for one’s own life." Tova Mirvis is the author of three novels, Visible City, The Outside World and The Ladies Auxiliary, which was a national bestseller. Her essays have appeared in various anthologies and newspapers including The New York Times Book Review, The Boston Globe Magazine, Commentary, Good Housekeeping, and Poets and Writers, and her fiction has been broadcast on National Public Radio. She has been a Scholar in Residence at the Hadassah-Brandeis Institute at Brandeis University, and Visiting Scholar at The Brandeis Women’s Studies Research Center. She lives in Newton, MA with her three children.